There are currently 88,639 users on this website. Just bad Post Strike Damage ( PSD) unfortunately. 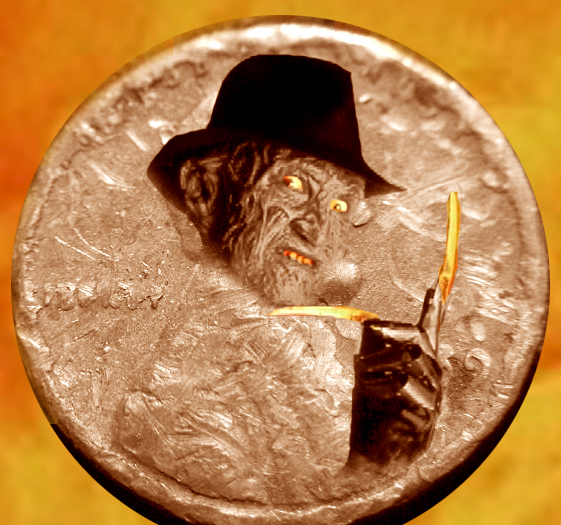 It's a cull coin. Looks like someone hit that coin with their truck. Just PSD, post strike damage, a cull coin now as mentioned above. "Time is the coin of life. Only you can determine how it will be spent"
Just look at your coin. Just one of the smallest gashes on the coin, would make it a cull coin. 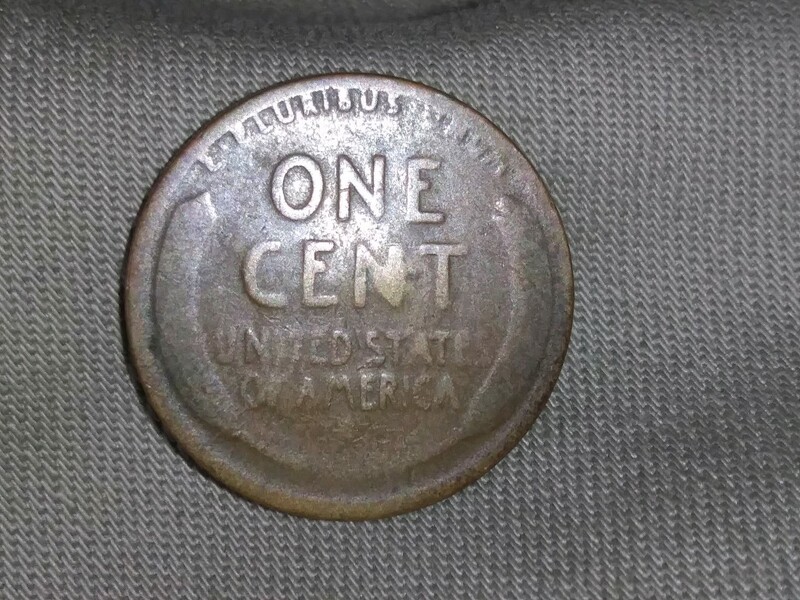 So it is just a Wheat cent now. 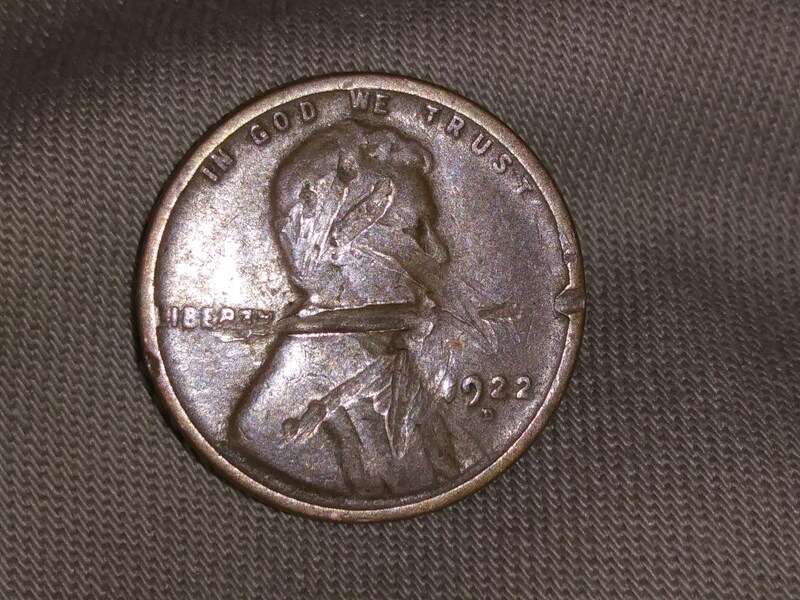 The only positive is that it has a D mintmark.